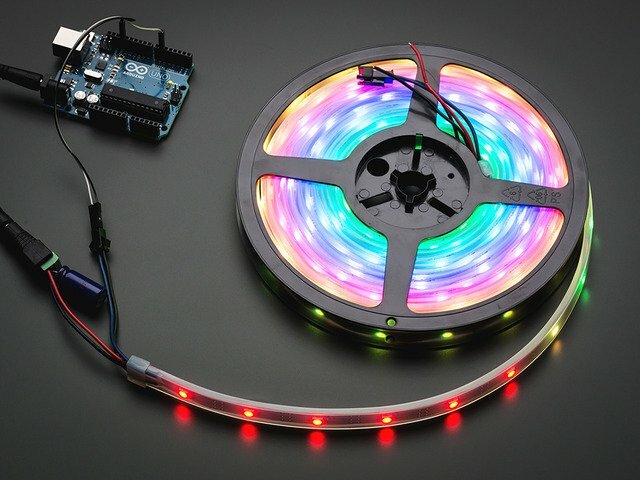 This guide was first published on Aug 30, 2013. 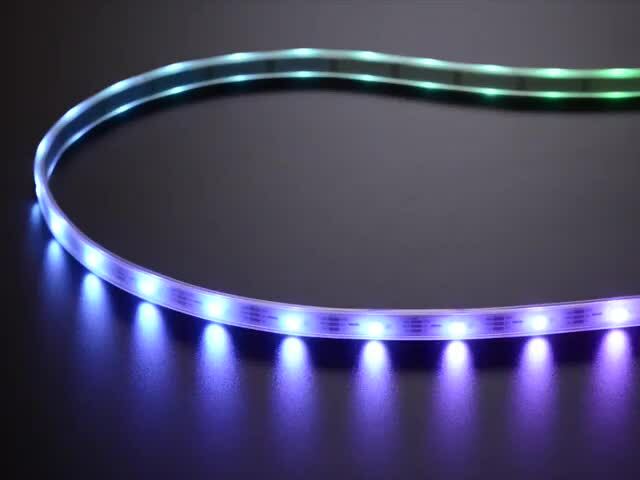 It was last updated on Aug 30, 2013. 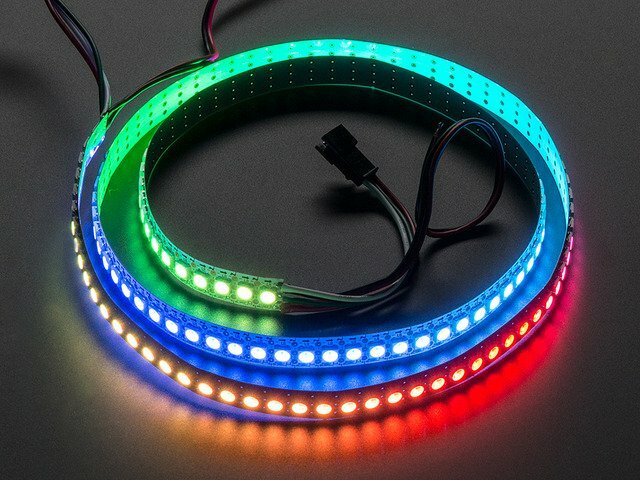 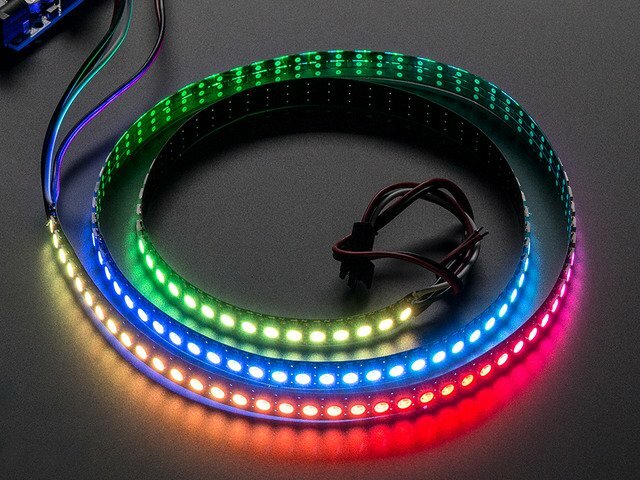 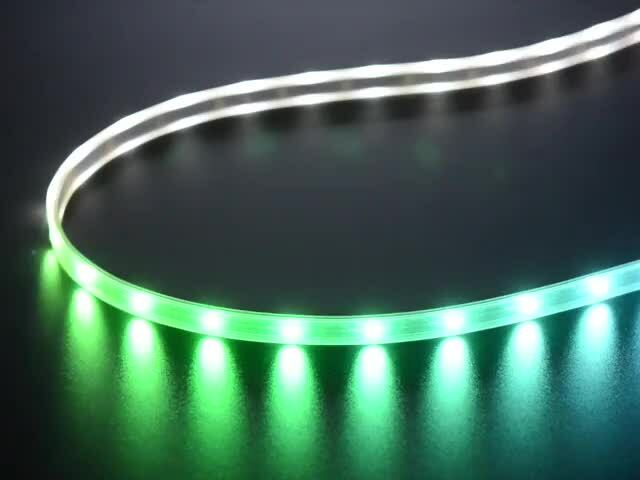 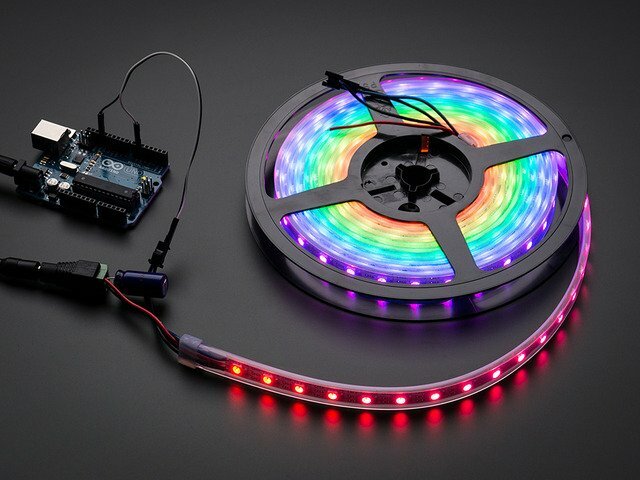 This page (NeoPixel Strips and Strands) was last updated on Apr 22, 2019.